Don’t these photos make your day?! I LOVE Simple.Casual Living and the photos on her blog make my heart happy. 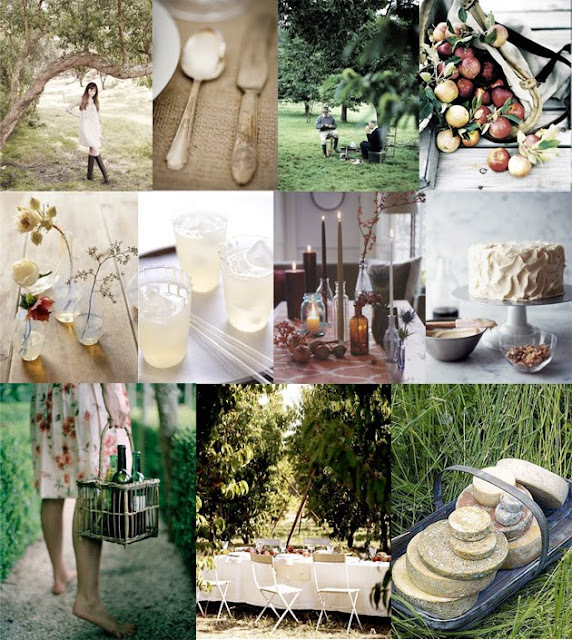 oh my amazingness- one of the best mood boards i’ve seen in a while! I know! Isn’t this amazing?! These are amazing! I’ll have to check it out!